July 28th in WordPress Themes by Wordpress Jedi . Running a fire department or security business is not without its challenges. These types of businesses need to make it very easy for people to get in touch with them. 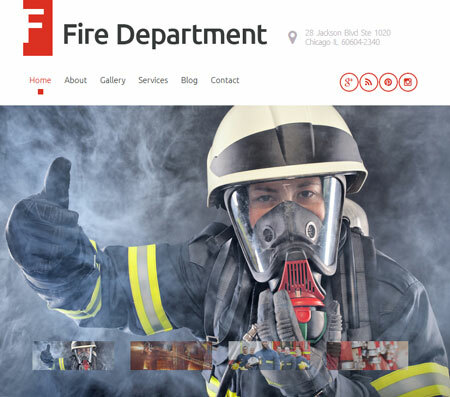 The Fire Department theme for WordPress is an attractive theme that lets webmasters share their services, contact information, and previous projects with the world. Fire Department has a responsive design. It has blog and portfolio functionality. The theme is powered by the Cherry framework and comes with various shortcodes. You can modify colors and add attractive sliders to your website quickly. The theme has post types for services, testimonials, and portfolio. 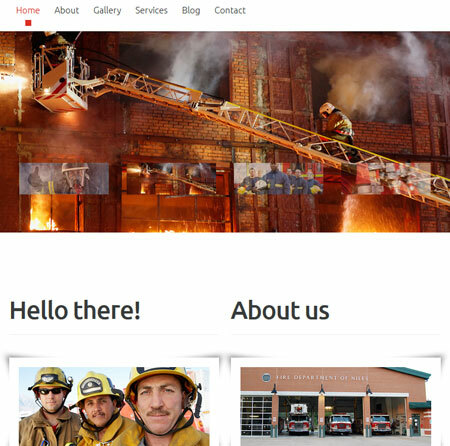 Fire Department comes with various custom page templates. It is coded in HTML5, jQuery, and CSS. This is a commercial theme.